The information slate on Freeview channel 68. Your monthly update following changes to the Freeview digital terrestrial television service. This month sees extra BBC Red Button coverage of Wimbledon and Glastonbury from the 23rd June. An extra stream is now available on channel 302. Preparing for an August launch, truTV has been assigned Freeview channel 68, which you may find after a retune. Some TVs will automatically find and add the channel. Where there is more than one channel update, the most recent will be listed first. Channel updates will usually appear here within 24 hours of the change.Any services listed in yellow require a TV, PVR or set-top-box that supports DVB-T2/Freeview HD. Revised broadcast hours. 0500-1300. (Was 0800-2200) Transmits via internet for Connected Freeview TVs remainder of the day. Now live. Will carry extra coverage of Wimbledon and Glastonbury followed by the Commonwealth Games at the end of July. Placeholder / Slate. Launches in August. TVPlayer - a new streamed channel service featuring a range of free-to-view channels. Connect 4 - new, as yet unnamed service due to launch on channel 234. Currently showing testcard. Channel 4+1 HD - 1st July, Freeview HD channel 110. 4 seven HD - 1st July, Freeview HD channel 111. ITVBe - a new channel featuring scripted reality shows. Launch date: to be confirmed. 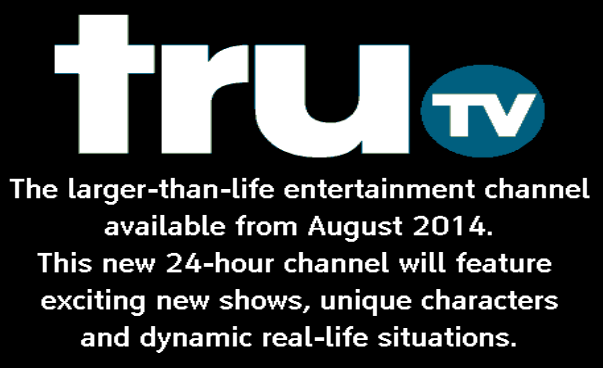 TruTV - launches 4th August - but already appears on the Freeview channel list at 68. This month concludes the roll-out of extra Freeview HD channels, including BBC Four HD, to 70% of the UK population. On 17th June, the remaining transmitter sites due to carry the extra channels went live. Oxford: To be launched on UHF channel 29 instead of UHF channel 51 later this year.